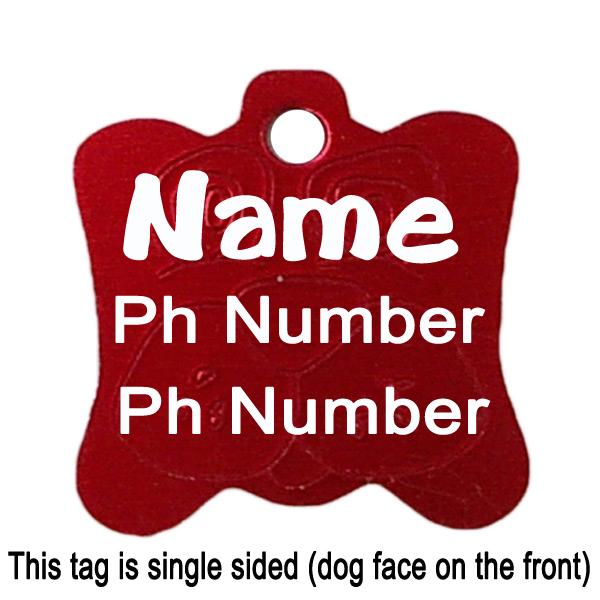 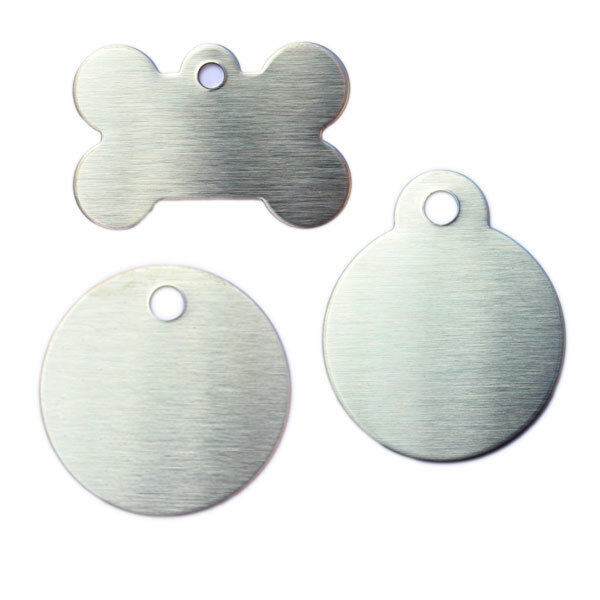 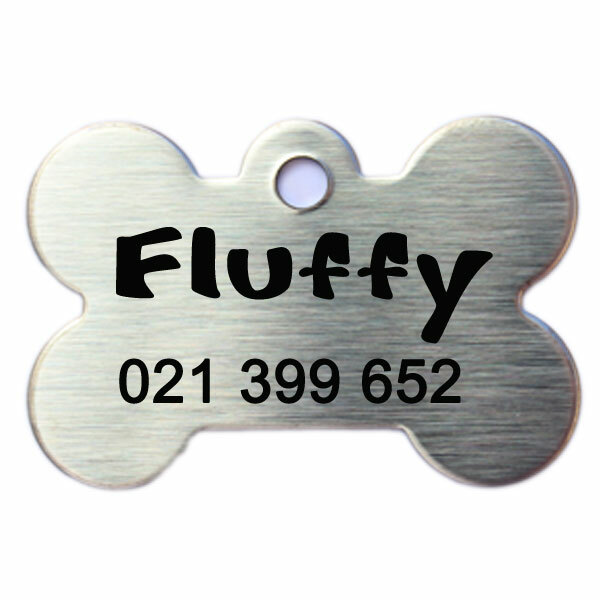 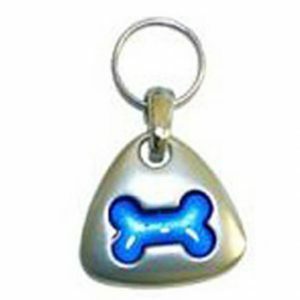 FREE SHIPPING ON ALL PET TAGS! 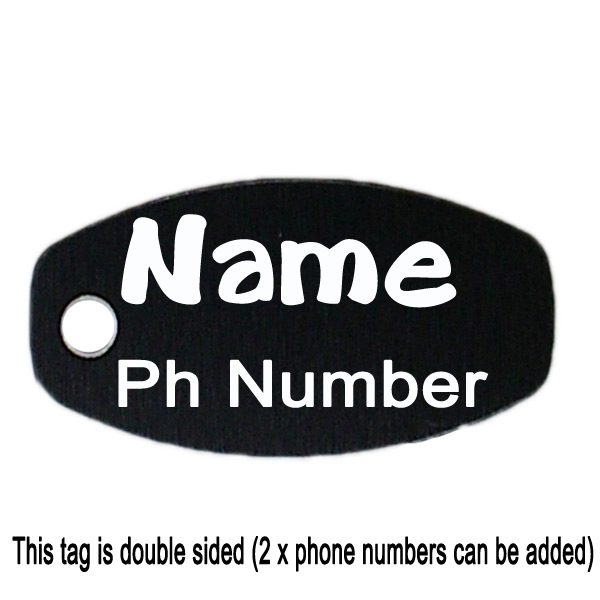 Price includes engraving (both sides), split ring and shipping. 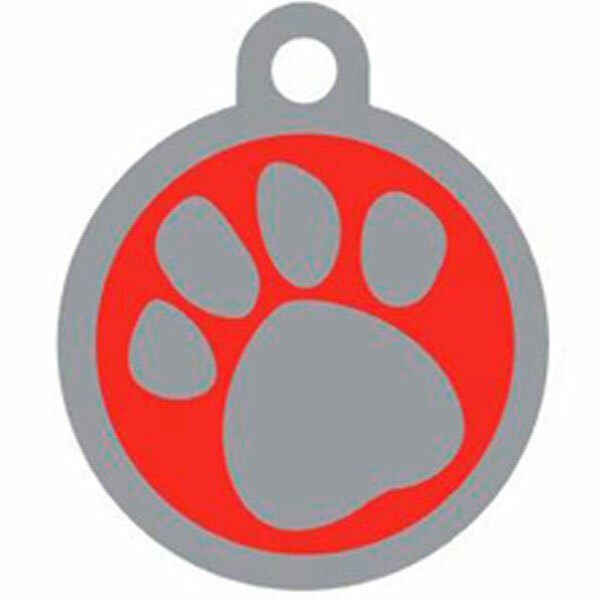 Note: 1 side is shinier than the other. 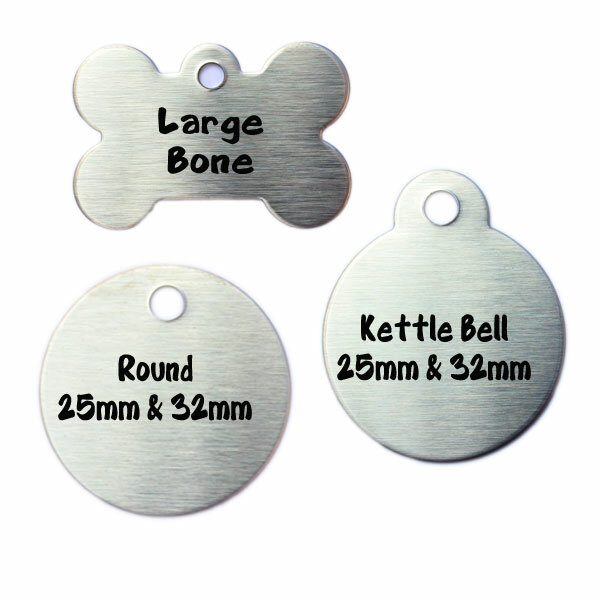 Choose from an engraving font.